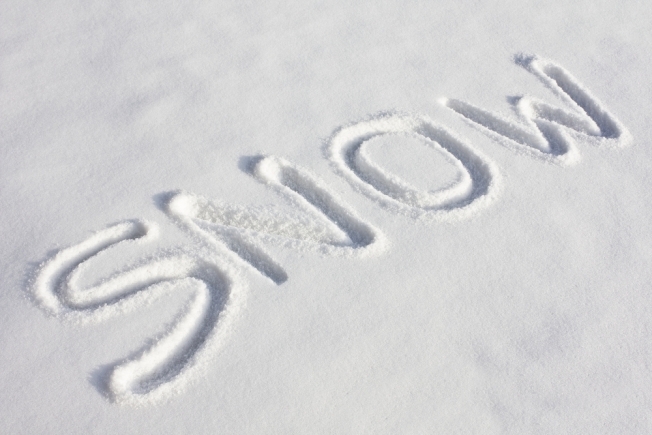 So those rumors you heard about some serious winter weather entering our area on Tuesday? 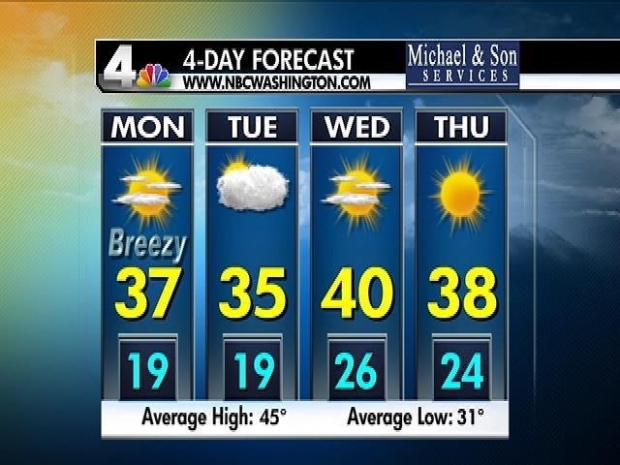 It looks like that’s going to be a dud, according to NBC Washington meteorologist Tom Kierein. First, the short term. Monday will be windy and cold with temperatures barely getting above freezing. Kierein said there is a slight chance of flurries on Tuesday. Wednesday and Thursday will be sunny, dry and cold, giving us enough time to build some anticipation for the next weather system that could affect our area Christmas Eve and Christmas Day. Friday will be cloudy with snow becoming likely late Christmas Eve, and it is becoming more likely for Christmas Day.